Maybe 2018 was quite a bit dull for you, maybe this year went pretty rough for you, but we have got something so goddamn amazing that will compensate for the entire year in just one month. December is going to be something worth to remember, as we’ve got parties, drinks, food, spa, salon, activities, gift vouchers and many other items tailor-made for you. You probably are wondering that what’s so special about December with nearbuy.com. Well, you are unaware of the spectrum of extravaganza we are offering you. 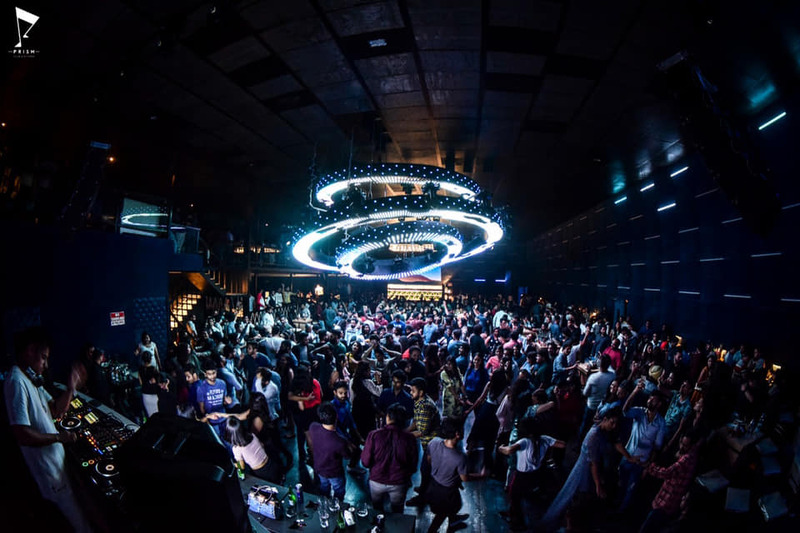 December is all about having fun and partying, so we are offering you discounts at the best parties in town along with unbelievable cashbacks. 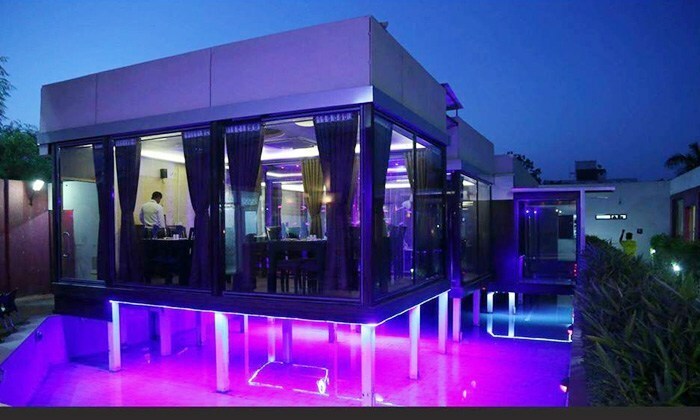 Also, you may relax with crazy offers on spa and salons, after you get tired of all the partying. Get your hands on the offers at the best places in town, without any hassle. All you need to do is download nearbuy.com app and get going. Yeah! It’s that simple. 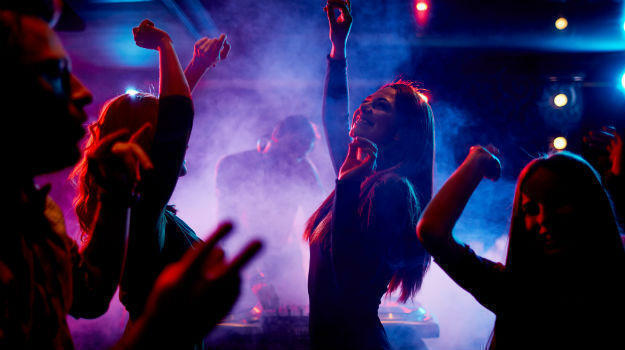 Are you ready to party too? Bengaluru! 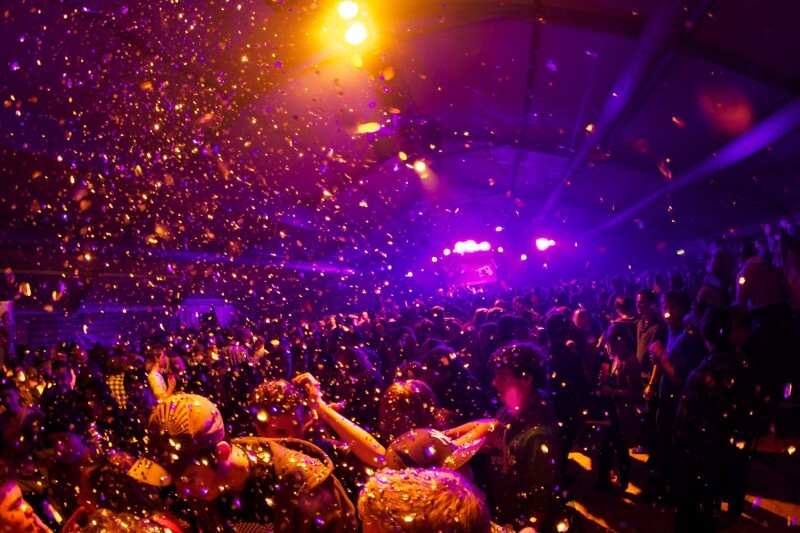 These 3 New Year Parties In Your City Will Surely Make You Go Gaga!! Harry's Bar Is Hosting One Of The Best NYE Parties & We're Already Booked!! Previous Post Jaipur! Now Relax & Rejuvenate With Royal Siam Thai Full Body Massage For Just INR 1499! Next Post It’s 100% Cashback Days With Drink-O-December, Or Should We Say Decem’beer’! !